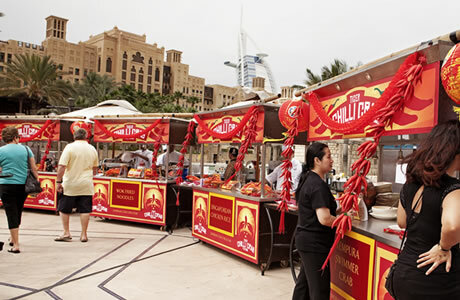 Straight from Singapore, the Tiger Chilli Crab Festival takes over the Amphitheatre, Souk Madinat Jumeirah for two days of Far Eastern fun! 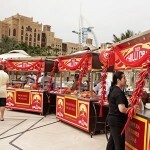 This year there’s something for everyone with live cooking stations, kids activities and entertainment, and most importantly make your own Crab Burger with our Chefs! 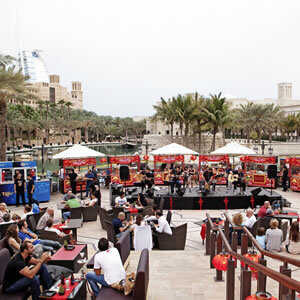 Don’t miss the BarZar band performing Live daily from 6.00 pm. Plus Chilli Crab Brunch Experience on Friday 13 April, 1.00 pm to 3.00 pm. See you there!